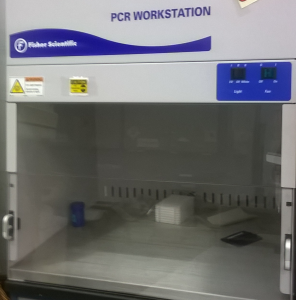 For culturing purposes our lab is equipped with two Innova 44R shaking incubators and one incubation chamber for photosynthetic growth. 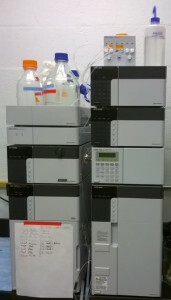 Deionized water is provided in two quality grades by either a distiller (a) or a reverse osmosis filtration system (not shown). The lab has a Shimadzu HPLC system equipped with a UV-Vis and conductivity meter with columns for cation and anionchromatography as well as reverse-phase chromatography. Anion chromatography may be enhanced by the use of a CARS (Continuous Anion Regeneration System) setup. 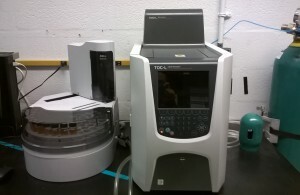 To analyze total organic carbon, inorganic carbon, and total nitrogen content of aqueous samples a Shimadzu TOC/TN analyzer with integrated autosampler is used. 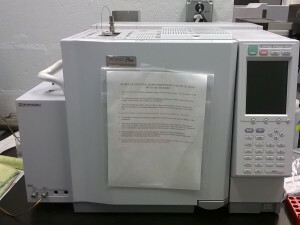 For measurement of dissolved gases , a Shimadzu GC-2010 Plus high-end gas chromatograph is employed. 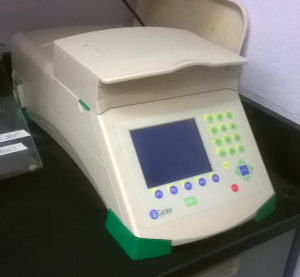 All chromatography instruments share one exclusive terminal and are operated by LabSolutions software. 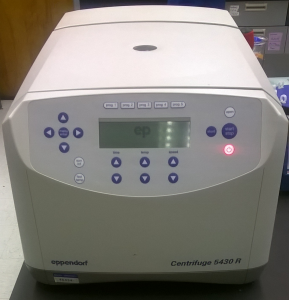 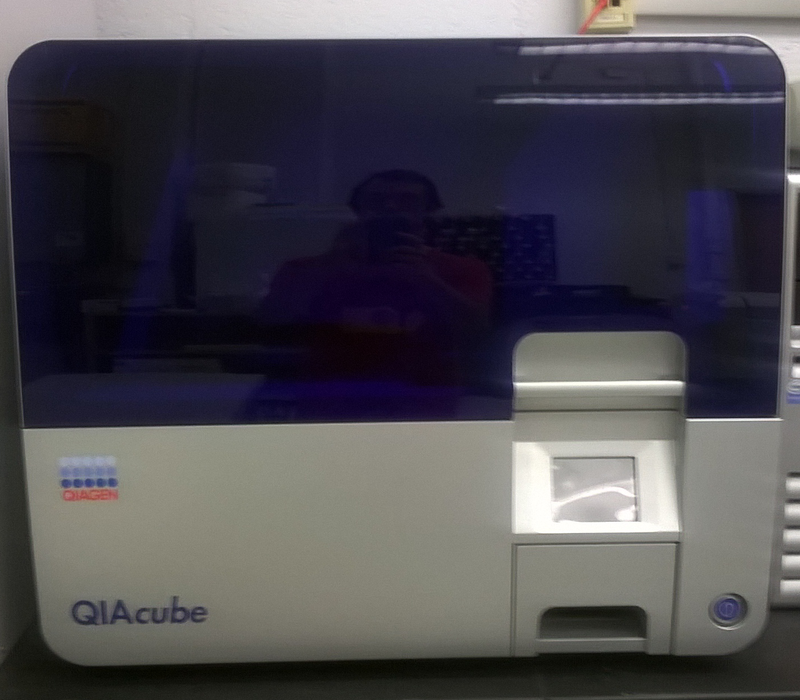 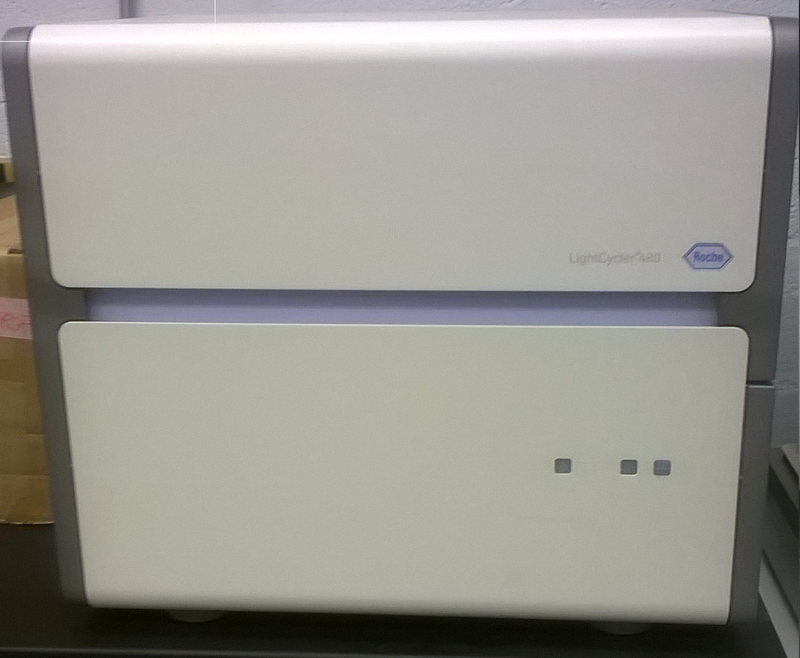 We have a Roche LightCycler 480 real-time PCR system for quantitative PCR (qPCR) and a BIORAD iCycler thermocycler and an Eppendorf Thermomixer for general molecular biology use. 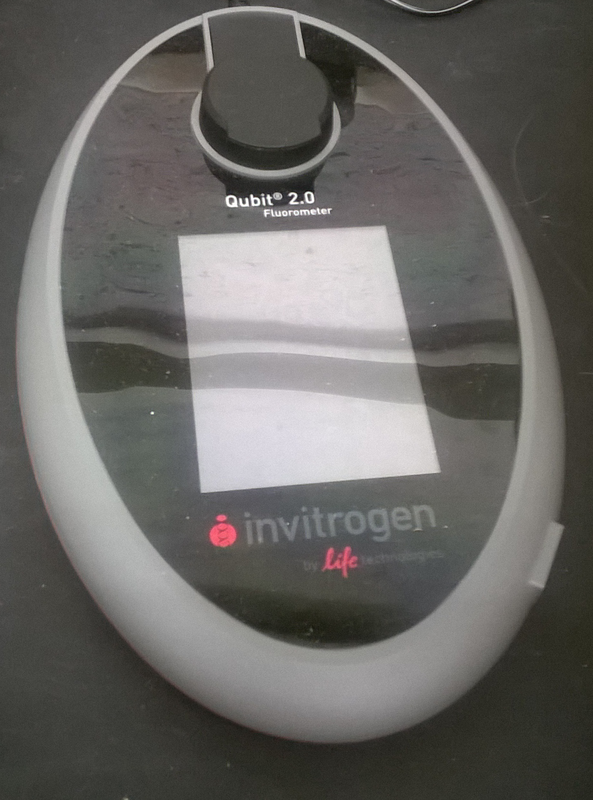 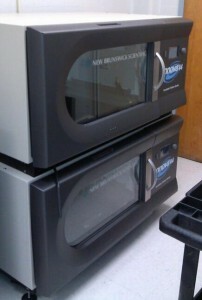 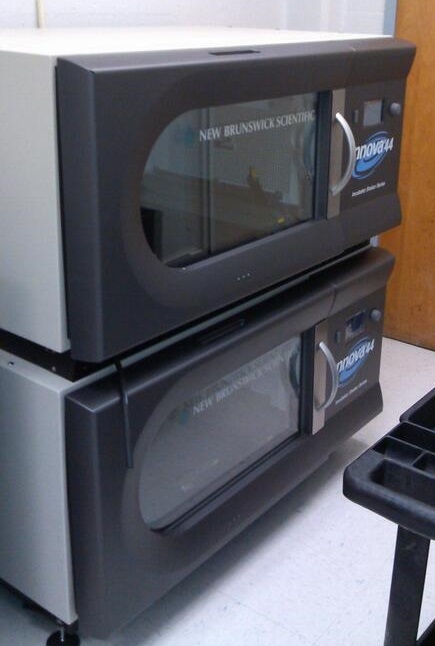 The laboratory also has a Nanodrop 1000 for measuring DNA, RNA and protein concentrations.